Take your music on any adventure with the Divoom Voombox Power Premium Rugged Portable Speaker, offering 360-degree omnidirectional sound. 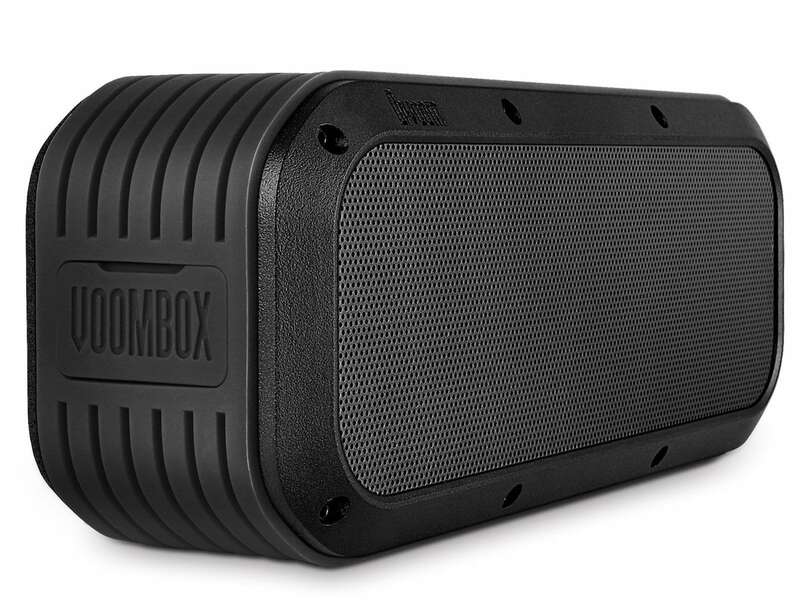 Take your music on any adventure with the Divoom Voombox Power Premium Rugged Portable Speaker. 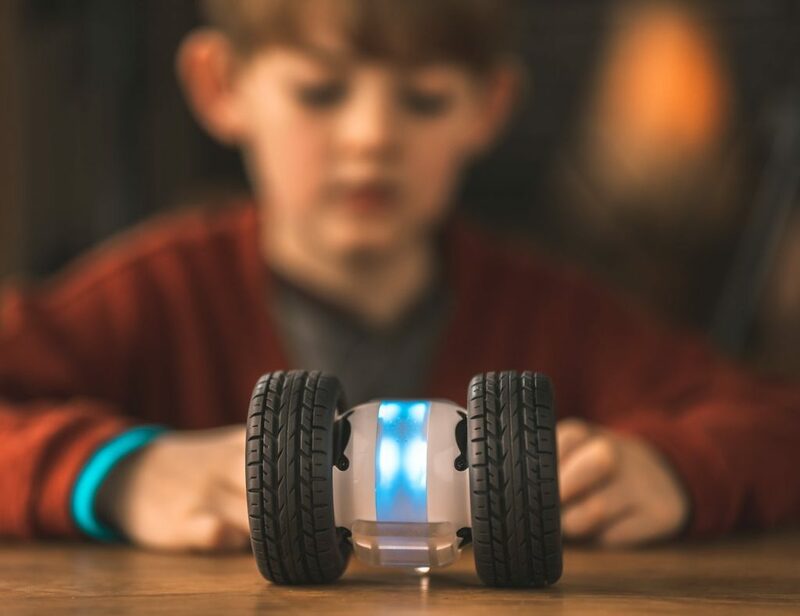 Offering 360-degree omnidirectional sound, this gadget delivers impressive sound from both sides. Featuring a six-driver design, the Voombox Power provides amplified sound direction and range. 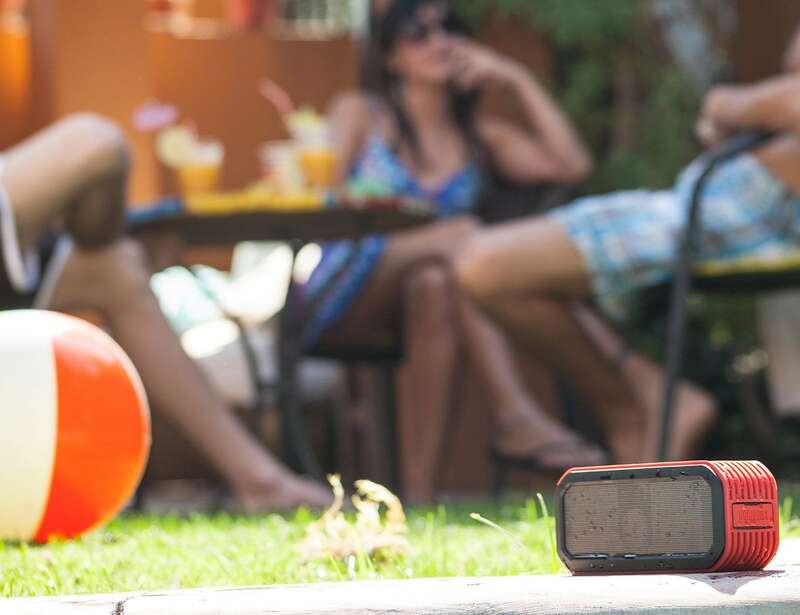 In addition, each speaker features the latest Digital Sound Processor audio technology for the ultimate listening experience. 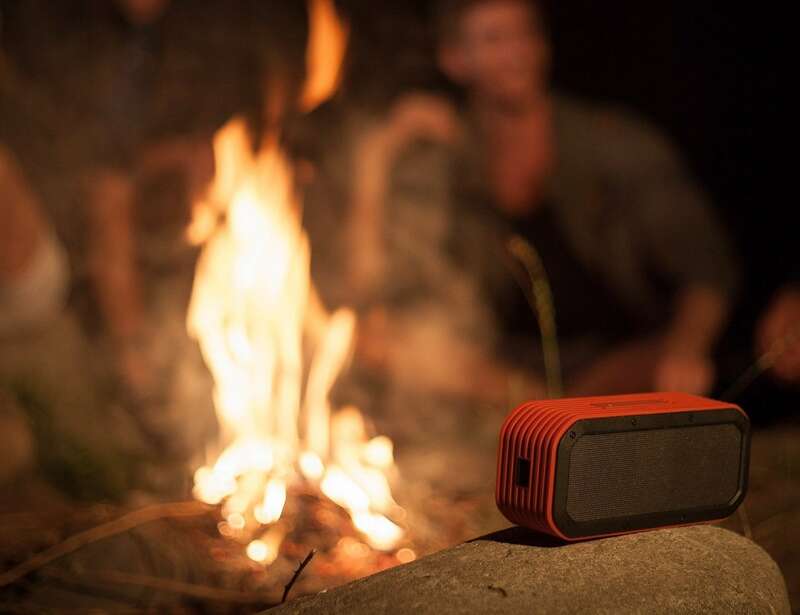 Utilizing the latest Bluetooth technology, you can easily pair two speakers together to improve the audio experience. Just turn on one of the speakers and press the Double Up Pairing button to start. 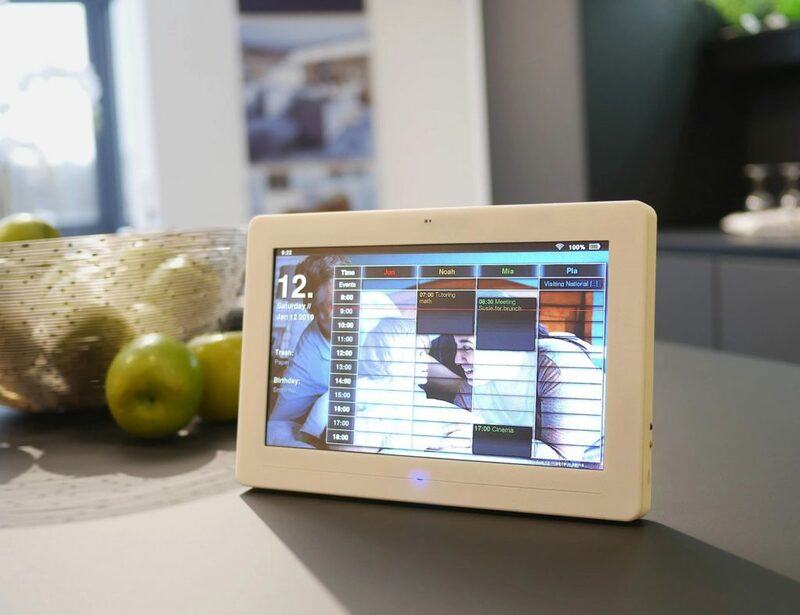 Then turn on the other speaker once the button begins flashing for the speakers to pair automatically. 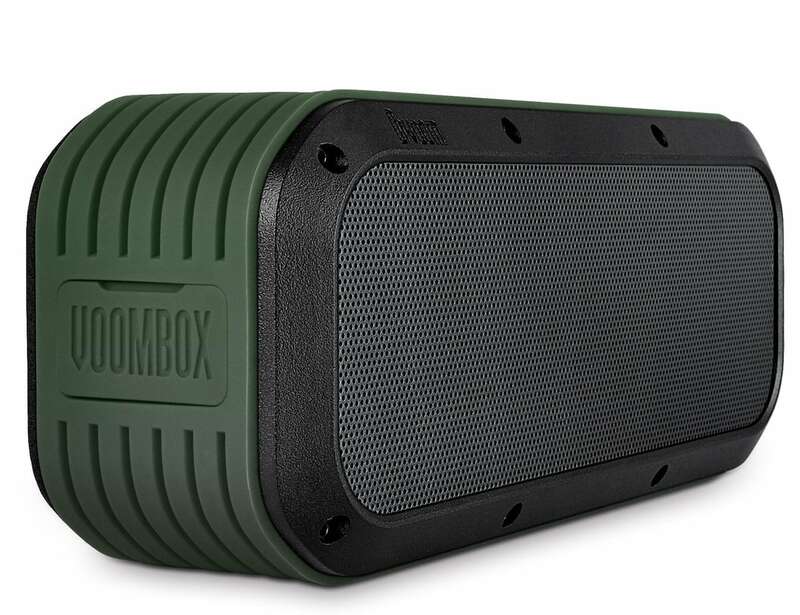 Each Voombox Power comes with an IPX5 waterproof rating, making it suitable for harsh environments. 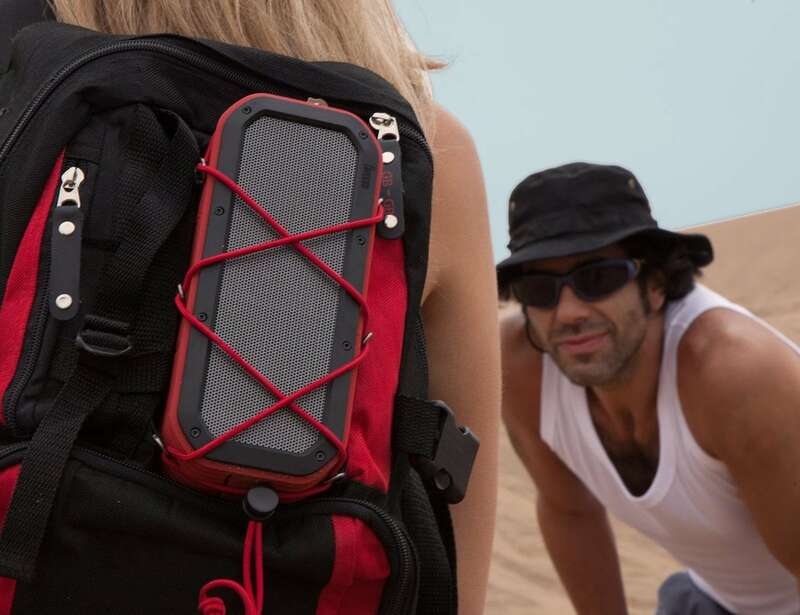 Complete with a 6000mAh Li-on battery, the speaker provides up to eight hours of playtime.